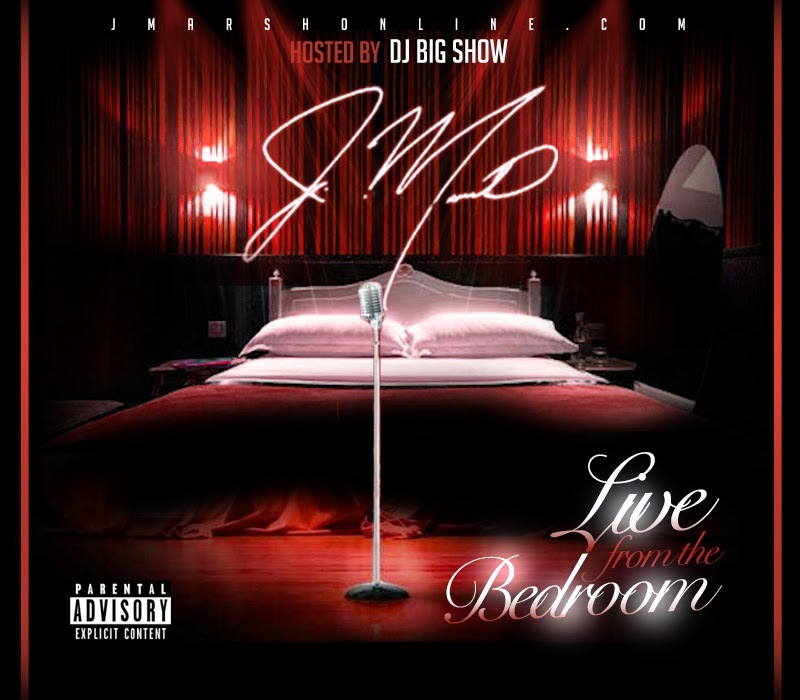 Alabama's own R&B Artist J.Marsh is back with his new mixtape, Live From The Bedroom, hosted by DJ Big Show! J.Marsh is known for his Bedroom Bangers & one of the few R&B artists left that's still actually SINGING! Press Play & YOU be the judge!